Drawing on breakthrough findings from neuroscience and cognitive linguistics, Metaphorix® uses universal metaphors that have a proven link in our unconscious minds with key emotional states. It allows respondents to show us how they feel by simply moving their self-selected avatar in a variety of scenarios that represent key emotional states. We never directly ask about a specific emotion. 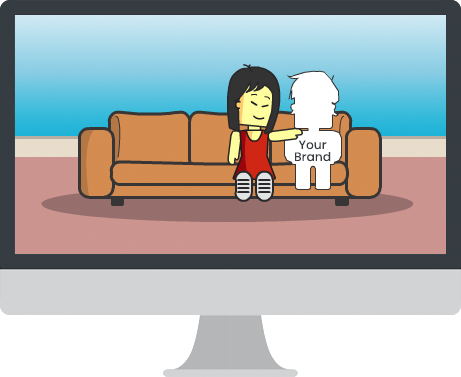 Respondents are simply asked to “move your character to show how you feel’, for example by moving their avatar closer to or further away from a brand. This allows people to express their feelings intuitively, in a way that is much more sensitive and predictive of in-market success than conventional rational scales. Metaphorix® has been extensively validated with evidence published in peer-reviewed papers. 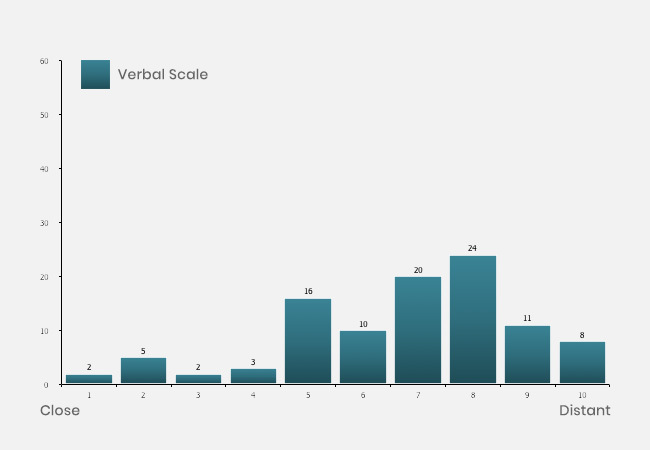 Our validation work shows it to be much more sensitive than conventional verbal scales, and also highly predictive of in-market success. What’s the scientific basis for Metaphorix®? Metaphorix® is based on findings from neuroscience and cognitive linguistics. From neuroscience we know that most of our decisions are based on emotional rather than rational cues, and that a large proportion of our motivations lie below the level of consciousness. From cognitive linguistics we know that much of our thought is enabled by metaphors. Metaphors are (universal) thought constructs which underpin language and link directly to emotions. This is why we have developed animations based around Primary Metaphors – they allow people to construe (emotional) meaning and express their feelings without having to rationalise. Primary metaphors are metaphors that we acquire automatically and become embedded in our unconscious mind. For example, the subjective experience of affection is correlated with the physical experience of warmth when being held in someone’s arms as a child. Warmth is not the same as affection, but the two become conflated. In very young children, the experience is undifferentiated (i.e. the subjective and the sensory are not felt to be different). In later life we are able to separate them, but the associations made during conflation persist throughout our lives, so that we continue to talk in terms of a “cold response” or a “warm relationship”. Other examples of primary metaphors are intimacy is closeness; happiness is up. 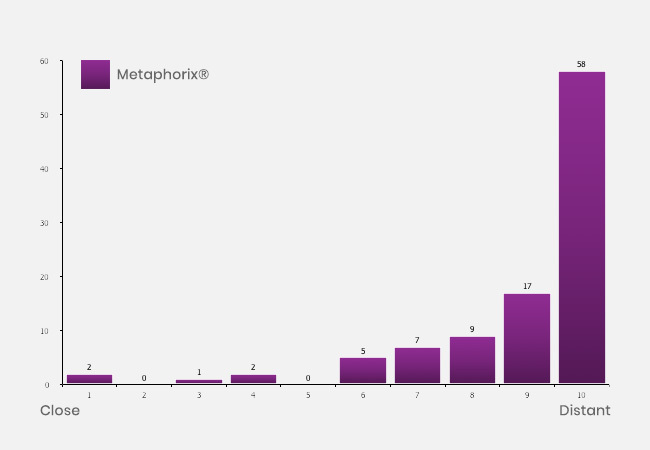 Metaphorix® uses primary metaphors to test eight key emotional states: warmth, closeness, excitement, empathy, buzz, energy, belonging and inspiration. What’s the difference between engagement and buzz? Doesn’t an engaging idea automatically create buzz? Just because a person has a strong individual response to an idea (i.e. finds it personally engaging), it doesn’t automatically follow that they will want to share that response with others. The impulse to share only kicks in when people not only have a strong individual response, but also believe that others will have a similarly strong response. It is then that contagion occurs. 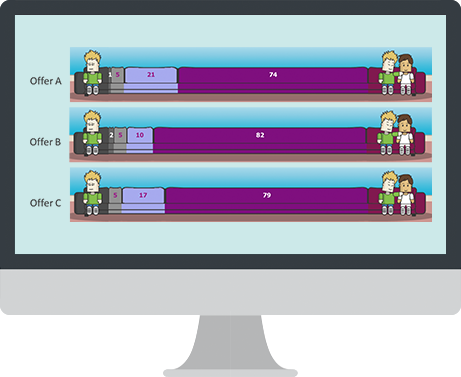 So emotional engagement is not the same as social engagement, which is why we have different animations for measuring the two. Does Metaphorix® work across cultures? Metaphorix® surveys can be conducted in any country and in any language. Metaphorix® is essentially non-verbal, and the metaphors on which it is based are universal; so it can be used successfully in any culture. Why are Metaphorix® surveys more engaging? Is there any trade-off if I include Metaphorix® in a survey? You lose nothing when you do a Metaphorix® survey. We collect rational measures and behavioural data in the same way as always; the insight provided by our metaphor-based questions is in addition to this and serves to complete the picture. How are Metaphorix® surveys conducted? Metaphorix® surveys are completed online. Consumers mainly access them from their home computers. In countries with low in-home internet access, we may use internet cafes. Using tablets, we are also able to conduct surveys in halls, retail outlets etc. And we also offer an offline option for computer-assisted web interviewing (CAWI). Will a Metaphorix® survey cost me more? We do not charge extra for Metaphorix® as it is an integral part of most Conquest online surveys. It is however only available through Conquest. © 2007-2018 Conquest Research & Consultancy Ltd. All rights reserved.